After tirelessly wandering gogo bars for many a day, Flirt man had yet to be blown away by a joint that had everything right….until now. I’m at odds here to give you my overview first and then reveal who it is later but this would be a moot point as the thumbnail might let the cat out of the bag…..unless there is no thumbnail ! This weeks wander turned from what i thought would be a run-of the mill visit into a great unexpected pleasure. The layout of this joint is a large, yet intimate area. One side caters to the usual 2 tier bench seating whilst the other side has strangely installed high bar stools and tables. (more akin to beer bar seats). Furnished in Black and Gold it has an air of luxury without going over the top. The one dance area is a sort of figure of eight shape and caters for maximum 6 ladies gyrating at a time….and boy do they gyrate but more of that later. The thing that struck me after a few minutes was the selection of music from the Dj. A great blend of modern dance but not “car alarm” stuff. These were the catchy, popular tracks but with great remixes thrown in…real toe tapping and at a perfect noise level. Not too loud, not too low. Simply the perfect balance coming out of high quality JBL speakers. I actually thought the selection might be a fluke so i stayed for 3 beers more….and each track just got better and better. There’s four big TV’s showing the football should you wish to keep up to date with the premier league whilst you enjoy a nice cold Heineken draft for a measly 65baht ( happy hour 55 baht till 10pm). 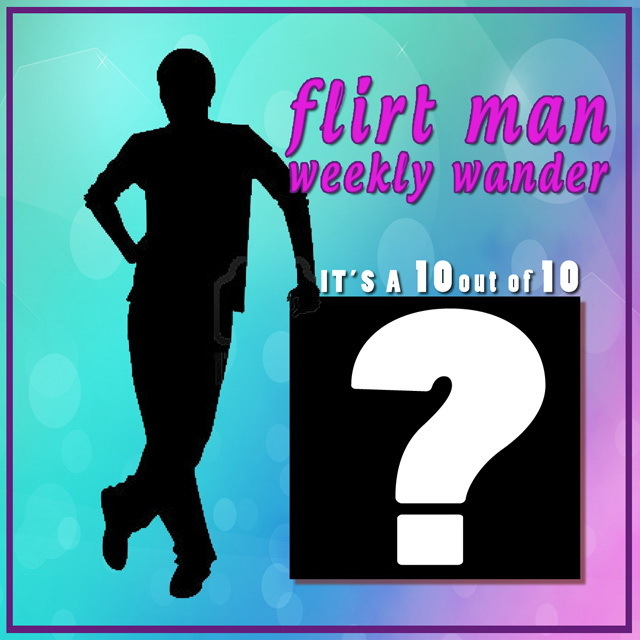 So with a big smile The FlirtMan left the joint with only a small bill having listened to some great music with some beautiful, scantily clad girls gyrating with no bad attitudes and was intent on giving this place a great write-up. SUGAR SUGAR located corner of LK metro and Soi Buakhao ! 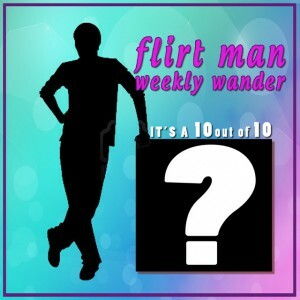 Remember, as always, the Flirt man is saying it like it is (without payment)…pays his bill and visits totally anonymously.